The first poster for the new suspense thriller Happy Death Day has just been unveiled by Universal Pictures and Blumhouse. The film is co-written and directed by Christopher Landon (Scouts' Guide to the Zombie Apocalypse). 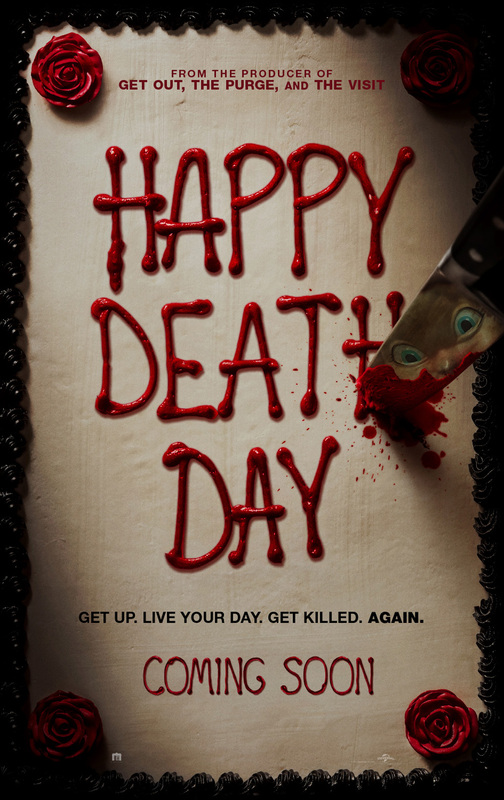 Check out the film's teaser one-sheet art below and watch Happy Death Day in Philippine cinemas on Oct. 11, 2017. The film also stars Israel Broussard, Ruby Modine, Rachel Matthews, and Charles Aitken.